What is Internet Explorer Redirect Virus? Internet Explorer Redirect Virus is an infection which usually affects Internet Explorer browsers. Even though it is called a virus by many users, it is more likely that a browser hijacker is installed on the computers of those users who experience various unauthorized redirections when they use Internet Explorer. 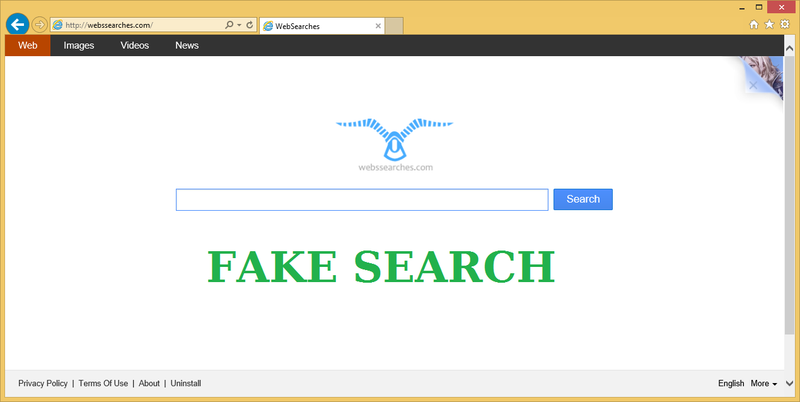 Internet Explorer Redirect Virus might not only redirect you to untrustworthy web pages. There is a number of other activities this threat might perform, so if you suspect that you have Internet Explorer Redirect Virus on board, you should find out whether it is true first and then remove Internet Explorer Redirect Virus as soon as you can. If you do not do anything for a long time, you might put your system at risk and even experience serious problems related to your system’s safety. We are sure that you do not want this to happen, so we are going to help you with the Internet Explorer Redirect Virus removal. What does Internet Explorer Redirect Virus do? Specialists say that Internet Explorer Redirect Virus might apply various changes to your Internet Explorer browser. As has been mentioned, you might experience unauthorized redirections to various web pages. These web pages might be unreliable and thus you might infect your system with malicious software. This is one of the reasons why you have to hurry to uninstall Internet Explorer Redirect Virus. As tests have shown, Internet Explorer Redirect Virus might also add various toolbars to your browser and you might notice that your homepage and search engine have been changed. If you already see a new search engine, make sure that you do not use it because you might end up on unreliable websites while searching for the information on the web. Apart from being able to redirect users to unsafe websites, Internet Explorer Redirect Virus might also collect information about users’ activities and promote undesirable software. Specialists care about your system’s safety, so they recommend you to delete Internet Explorer Redirect Virus immediately. Continue reading to find out how to do that. How did Internet Explorer Redirect Virus slither on my system? There is a possibility that you have agreed with the installation of Internet Explorer Redirect Virus after you have downloaded and installed some kind of unreliable program on your system. There is also a possibility that you have opened an infectious email attachment recently. If you have not done any of these activities recently, there is a huge possibility that you have simply clicked on a bad link. Either way, make sure that you remove Internet Explorer Redirect Virus as soon as possible because you might really put your system into danger. How to delete Internet Explorer Redirect Virus? As the Internet Explorer Redirect Virus removal is not an easy process, we have prepared and placed the manual removal instructions below this article. People that are not experienced in malware removal might find this process too difficult. If you are one of them, use an automatic malware remover to fully implement the Internet Explorer Redirect Virus removal. I am reading your posts and must to say a million thanks!